If you’re anything like me, you’ve probably driven through Montrose on your way to somewhere else. 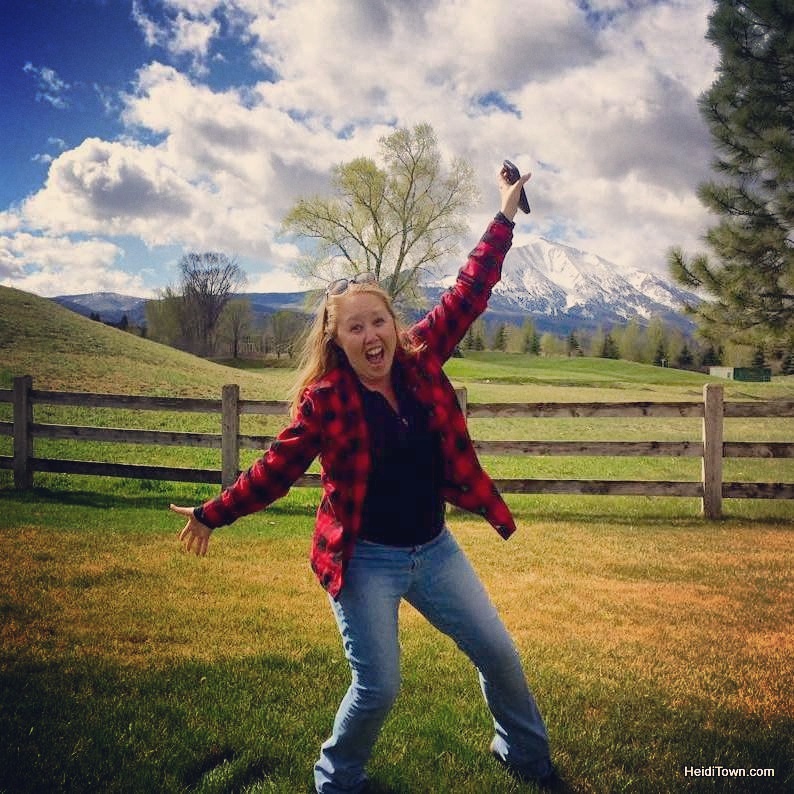 The fact is, Montrose is smack dab in the middle of a lot of cool stuff and there are a lot of good reasons to stop here for a few nights. The Black Canyon National Park is a mere 21 minutes away. There are three museums in town and two breweries. Then there’s the Montrose Water Sports Park a few minutes from Main Street. There’s more in Montrose, but I’ll leave it at that for now. 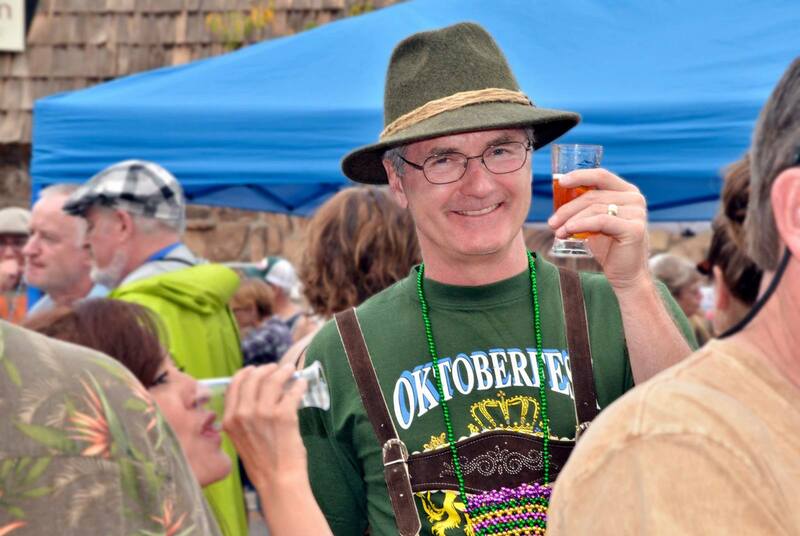 Montrose Oktoberfest 2014, photo provided by the fest. 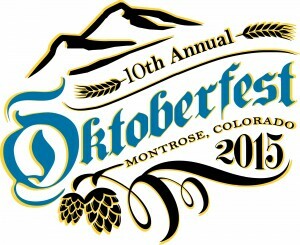 I’m heading to Montrose for the 10th Annual Montrose Oktoberfest. 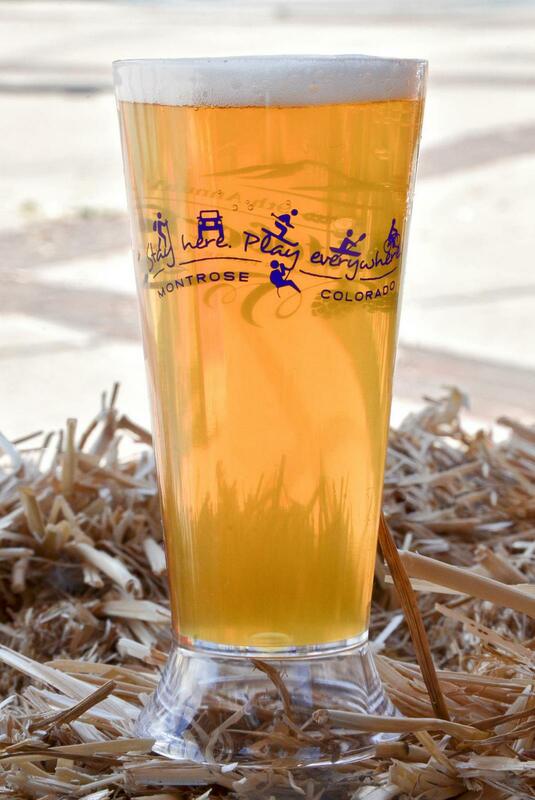 This fest, hosted by the Black Canyon Home Brewers Association as a benefit for All Points Transit, takes place at the Umcompahgre Event Plaza in historic downtown Montrose. The event is, first and foremost a celebration of beer. Fifteen breweries will attend this year including local breweries Colorado Boy and Horsefly Brewing Company. Out of town breweries include Grimm Brothers Brewhouse, Ska Brewing, Rockslide Brewery and more. A brand new Winegarten has been added for 2015. This is where local wineries and cideries will share tastes of their wines and ciders. Entertainment will be provided by Ascending Giants, Good Times Music Company and event headliner, Eleanor Tallie. Grab a bratwurst or pretzel and enjoy polka dancing performances by Dance Around at 2 and 3:30 p.m.
Don’t miss the photo booth where you can “dress up Oktoberfest-style” and share the pictures with your friends online. There will also be a Best Dressed Costume Contest and other games and prizes provided by vendors. 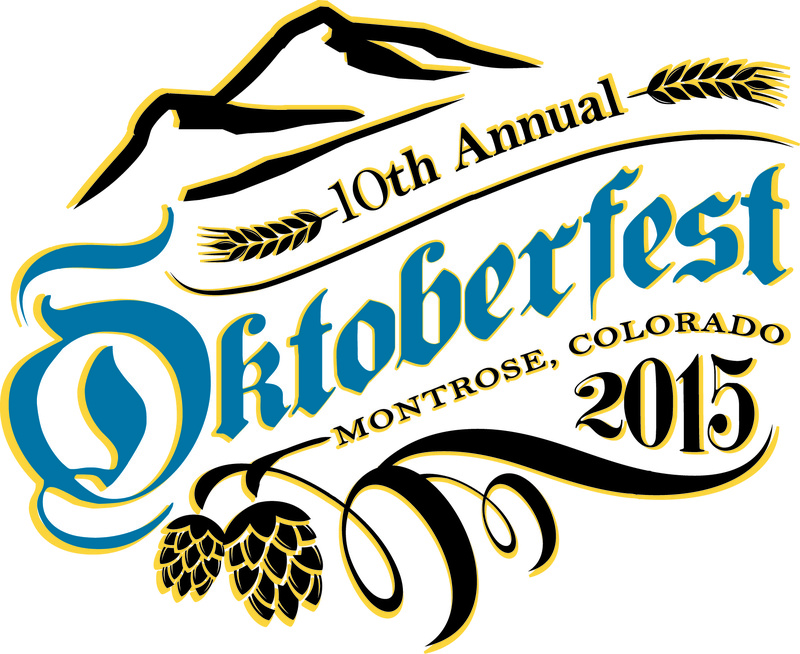 If you are coming to town for this event, check out the Montrose Oktoberfest Stay & Play Discounts on their website. Three hotels in town are offering packages.